We found a super simple recipe for peanut butter cookies that required very minimal effort or time! The cookies turned out delicious so we decided to share the recipe on the blog! The recipe can be found here. The recipe says that it yields 6 cookies, but we made 9. We baked them for 6 minutes and they turned out soft and flavorful! We took them out of the oven and let them cool for a bit before tasting them. 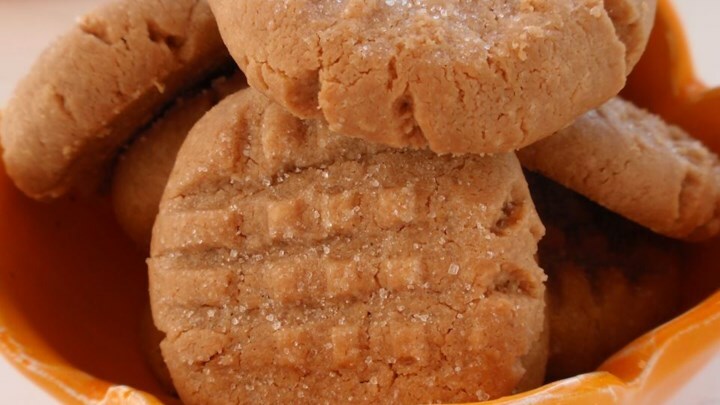 This is a recipe that all peanut butter lovers need to try!